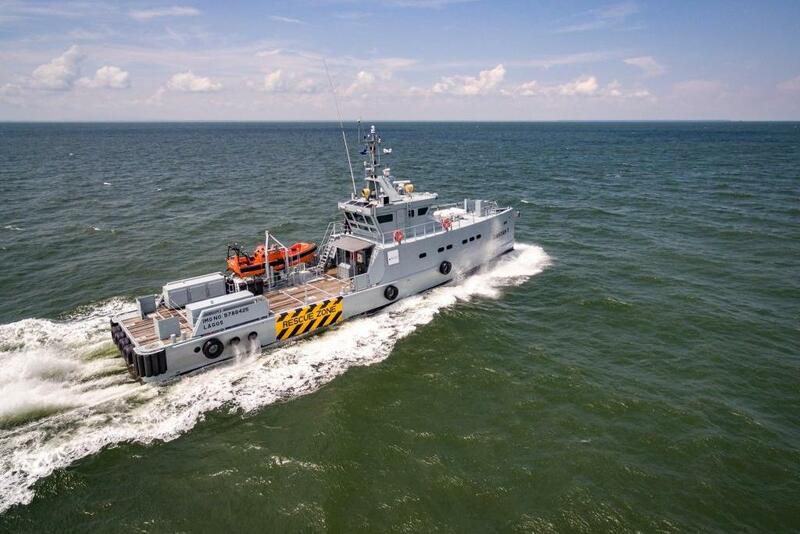 Coast Guard Boat Ideas : Damen, FCS 5009, patrol vessel. 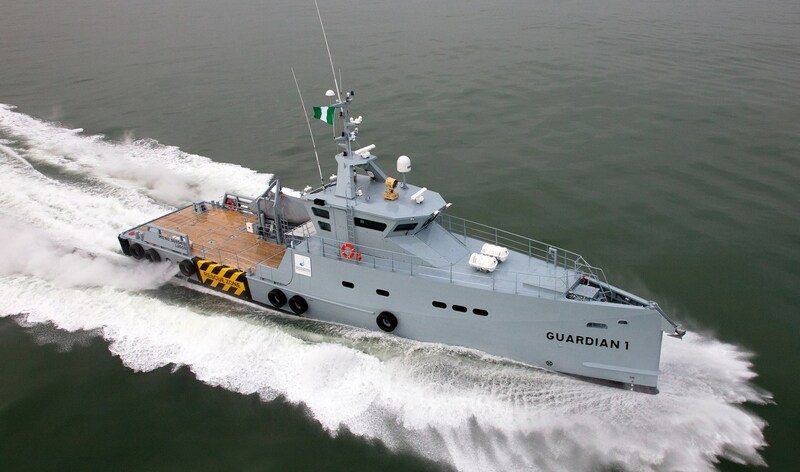 The Damen FCS 5009 Patrol vessel is one of the most technically advanced vessel in the Nigerian Navy surface fleet. 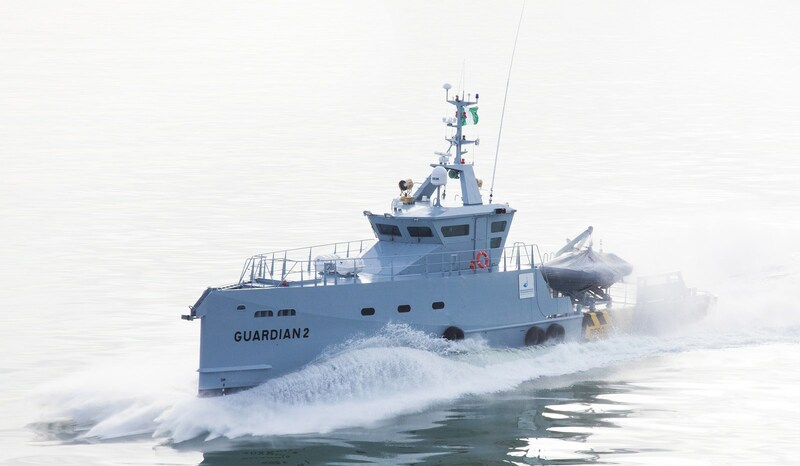 This versatile FPS 5008 Patrol boat is the ideal solution for patrolling Nigeria’s EEZ. Compared to the new Stealth OPV’s in the Navy, it has low operational costs, very fuel efficient and I gotta say pretty cheap. In a country that have a requirement to patrol am EEZ, this is the ideal platform. 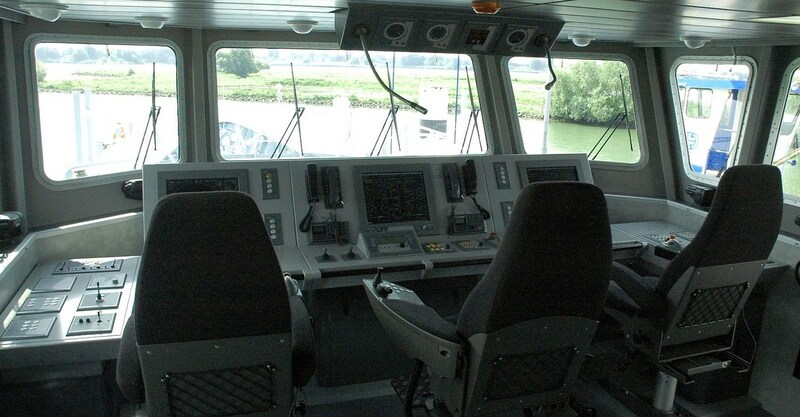 Wheel house of a Damen patrol craft. This vessel is outfitted with “Sea Rogue” weapons system, that’s the 20mm cannon forward of the wheelhouse and two 12.7mm Browning guns fitted in the port and starboard side of the wheel house. The ‘Sea Rogue’ can be operated by a hand controller and has an accurate target-tracking feature. The ship allows for customized complimentary weaponry to be installed . Weapons such as grenade launchers, utility helicopters. A country like Nigeria with rich oil reserves at sea, maritime territorial disputes with hostile neighbors, most recent of which was the loss of Bakassi peninsula to Camerooon and of course, with the world’s deadliest waters for seafarers – should have at lean twenty of these vessels in active duty with the “Coast Guard”..NAVY !! 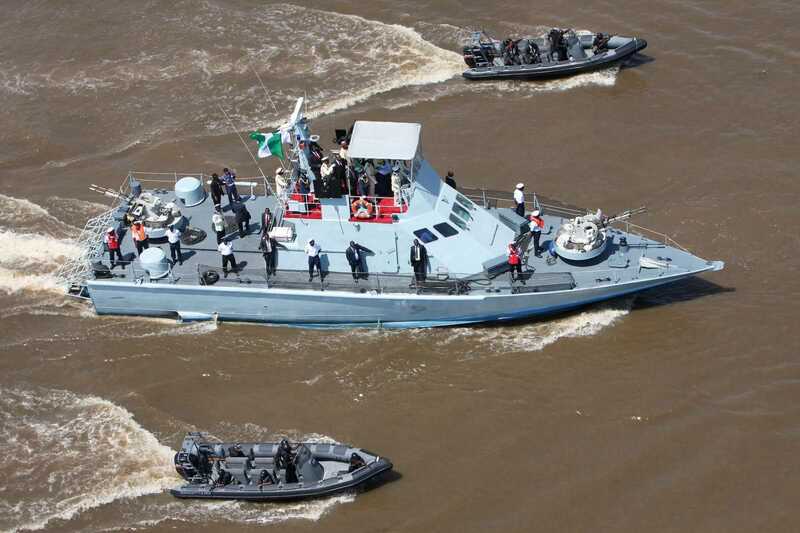 A Nigerian Navy Shaldag inshore patrol craft. 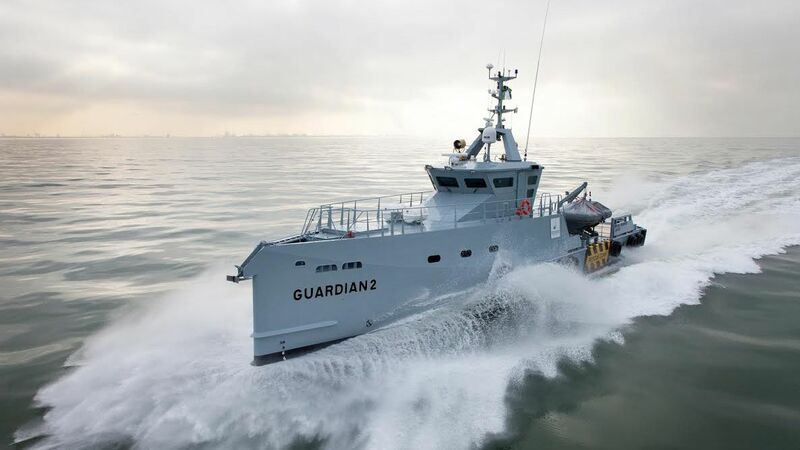 This fast patrol boat, if aquired in large enough numbers (for optimised effectiveness) will be perfect for a variety of missions, including search and rescue, port security and law enforcement duties. Complement vessels like this with five Shaldag patrol boats, Augusta Westland search and rescue helicopters armed with guns, ship based UAV’s and of course, rather than lease the ATR-42 to the airforce all the time, maintain a dedicated round the clock patrol plane, the Nigerian Coast Guard will be sub-sahara Africa’s 3rd largest and most navy. If serious Nigeria is one of the very few countries in Africa that can create a well equiped Coast Guard in months. Previous Post Previous post:Naval Power : South Africa’s Valour Class Corvette and Nigeria’s Hamilton Class Frigate. Who Rules? Next Post How the Nigerian Military Found its Mojo Back ! !